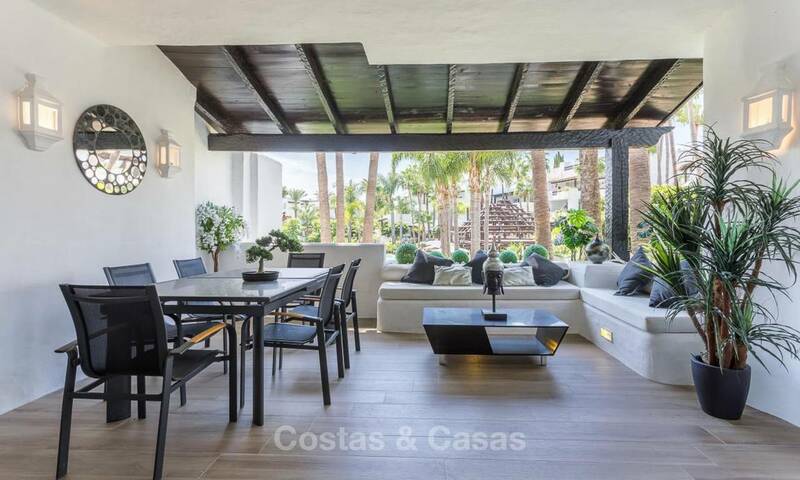 Cosy Frontline Beach Apartment for Sale in the Heart of Puerto Banús – Marbella This two bedroom apartment is located within walking distance of swanky Puerto Banús and all its restaurants, shops, and other amenities. The estate sits on the first line of the beach and borders the seaside promenade which leads downtown Marbella to the east and San Pedro de Alcántara to the west. 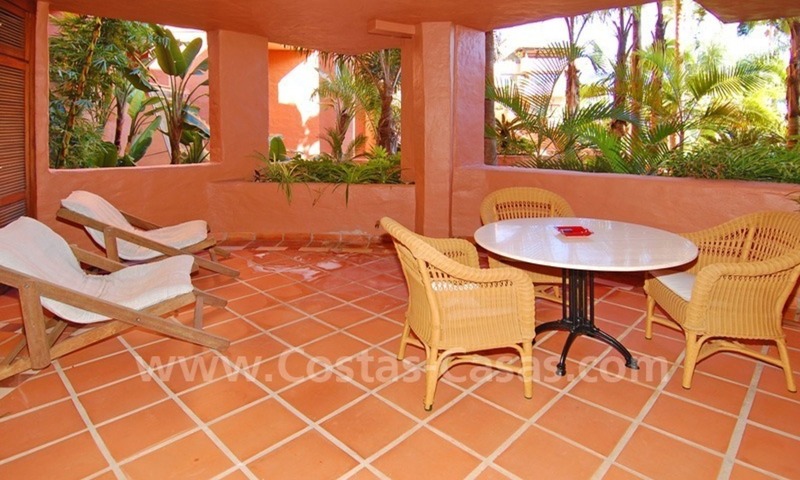 Because of its location in the centre of Puerto Banús and close to the beaches, this property has excellent rental potential. Apartment for sale, Nueva Andalucia, Marbella Luxury apartment to buy in Marbella´s most popular golf valley Nueva Andalucia, and close to Puerto Banus. 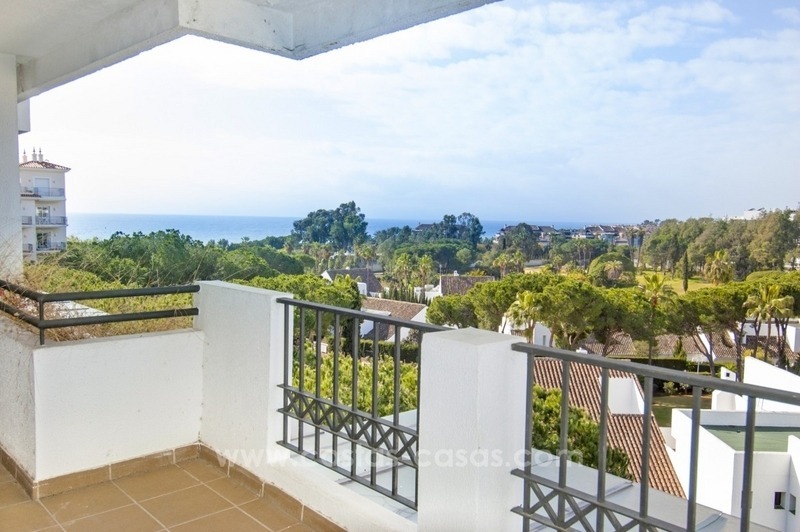 Possible to walk to Puerto Banus and Beach (15min) Large sunny terrace (30m2), southwest facing, with view over the garden and swimming pool towards the sea. We also have several 2 and 3 bedroom apartments and penthouse for sale in the same complex. 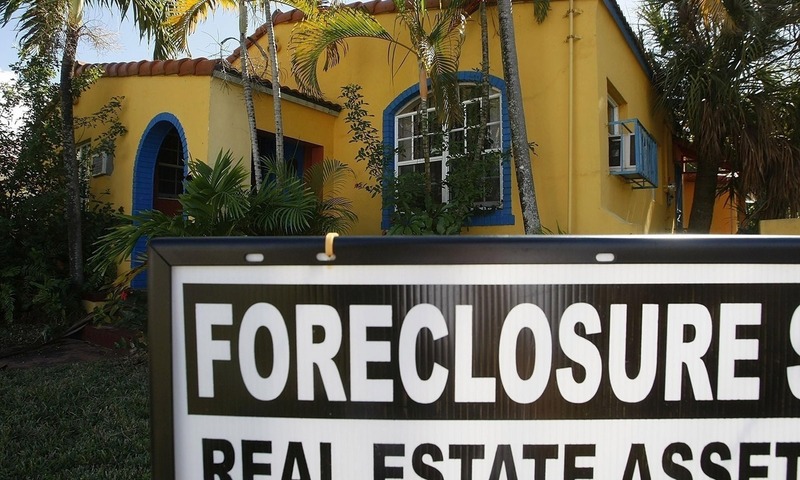 Please inquire. Perfect location!! 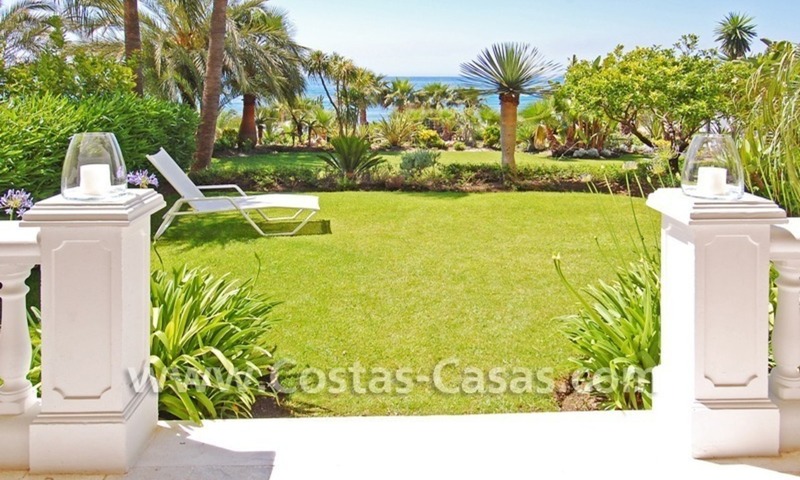 Beachside apartment for sale in Puerto Banús Located in a beachside complex adjacent to a very nice pedestrian promenade leading to the sea, with a well maintained garden, a swimming-pool and a tennis/paddle court. At a stone´s throw to sandy beaches and to famous Ocean Club and La Sala Beach. Walking distance to the shopping centre El Corte Inglés, supermarkets, bars and restaurants. 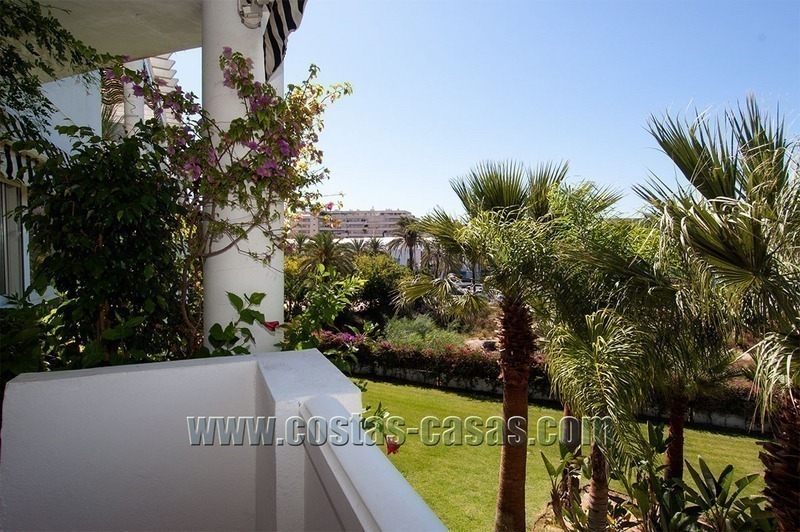 South-West facing Good views to the sea and West side of Puerto Banús from the ample terrace.